Home office is a growing concept these days, and many people love doing work at a home atmosphere. This is mainly because of the fact that the home provides for a more comfortable and convenient set up to carry on with office related tasks on a regular basis. Computer desks take an immense role in an office area created at home. It is one piece of furniture that faces maximum utility, and hence it becomes necessary to pick up the right sturdy one for your requirements. Many have a long list of features and functionalities they expect out of a desk and these features need to be realistic and possible. It is quite important to have a functional desk for home office that serves multiple purposes. Here you will get to know information as to buying functional desk for home office set up. Desks designs have evolved and seen a huge change in the past few years. It needs to be understood that desk designs are both traditional and contemporary. 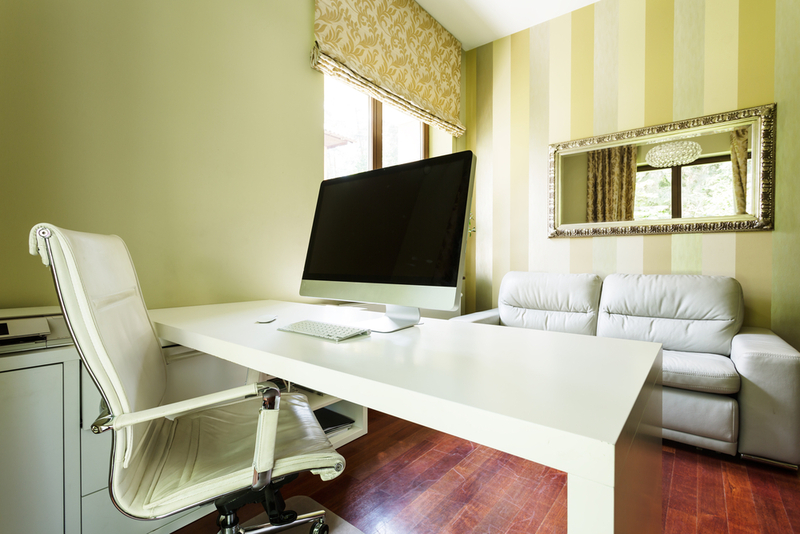 Both these types of desk for home office are known to provide adequate support when setting up a home office. Traditional desks like roll top desks and hutch desks are known to provide a lot of storage space for those who need to organize files and documents on a regular basis. Designers have come up with many new contemporary designs that are equally stunning like the conventional model. There are some latest desk designs that facilitate portability and hence could be easily carried from one place to another.